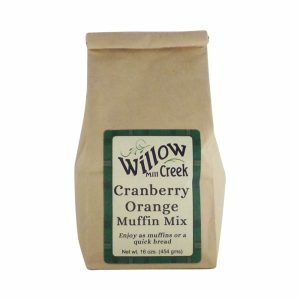 Willow Creek Mill Cranberry/Orange Muffin Mix 16 oz. 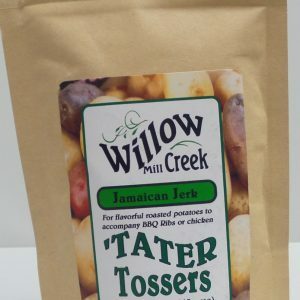 Willow Creek Mill Jamaican Jerk ‘Tater Tossers 1.40 oz. 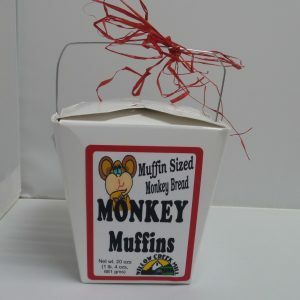 Willow Creek Mill Monkey Muffin Mix 20 oz. Willow Creek Mill Oat N Apple Muffin 16 oz. 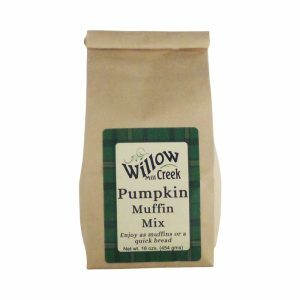 Willow Creek Mill Pumpkin Muffin 16 oz. 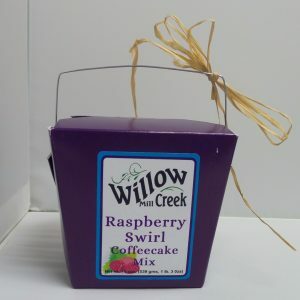 Willow Creek Mill Raspberry Swirl Coffeecake Mix 19 oz. 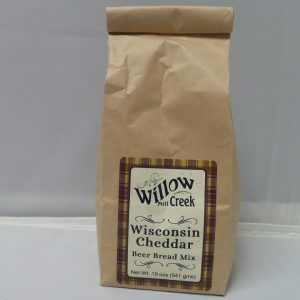 Willow Creek Mill Wisconsin Cheddar Beer Bread Mix 16 oz.